I dropped by the Expo Mom Central by Mommy Mundo at Central Square in BGC yesterday and though it was a super quick visit, because I only had 30minutes before I had to pick up our car from servicing, I thought there were so many cool locally made brands and also some really nifty ones that were also being brought in. 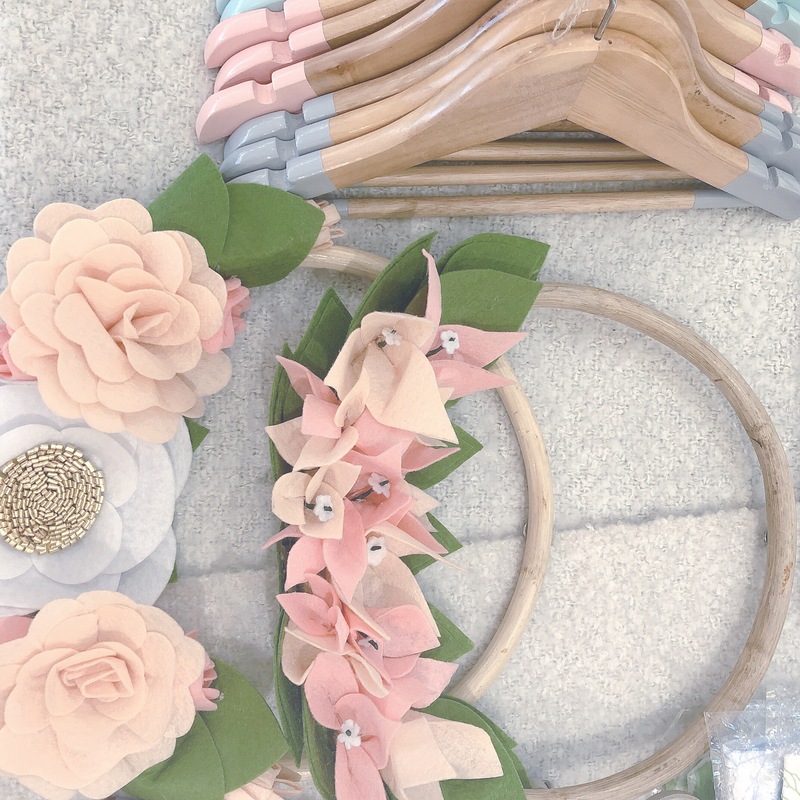 I hope you find the beautiful and thoughtful designs as interesting. 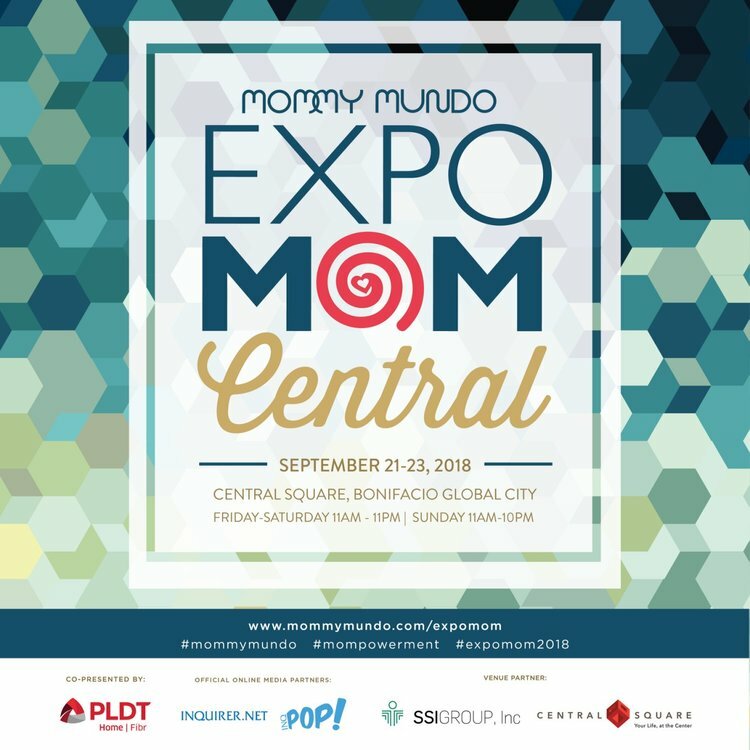 The expo is until today 11pm at Central Square in BGC. 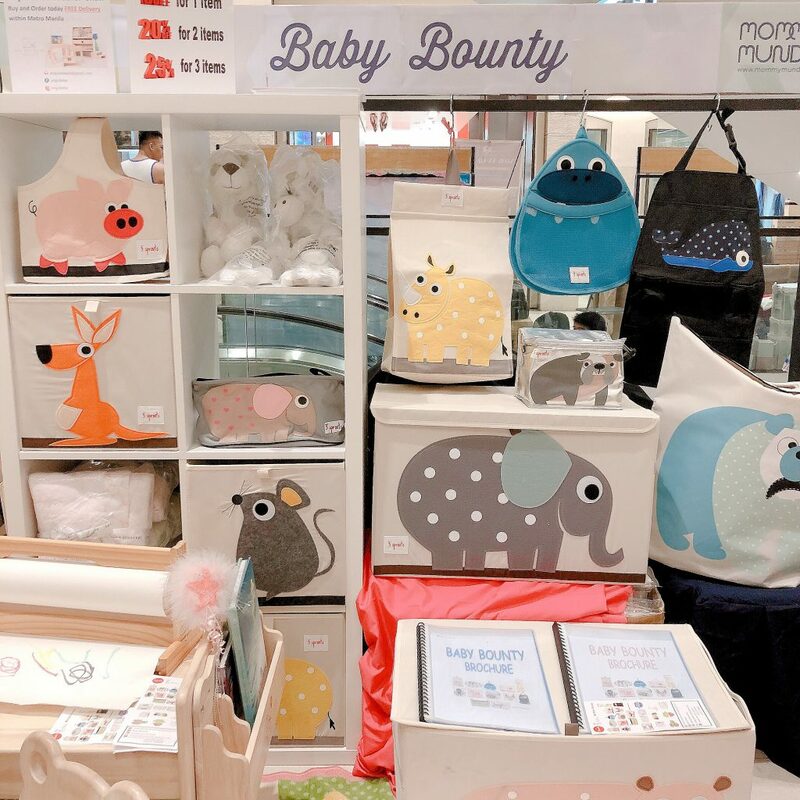 Beautifully made Rubberwood furniture & Three Sprouts soft organizers at Baby Bounty. Diplo Baby wanted the cars and I told him, they weren’t for sale. But how beautiful is that car display? 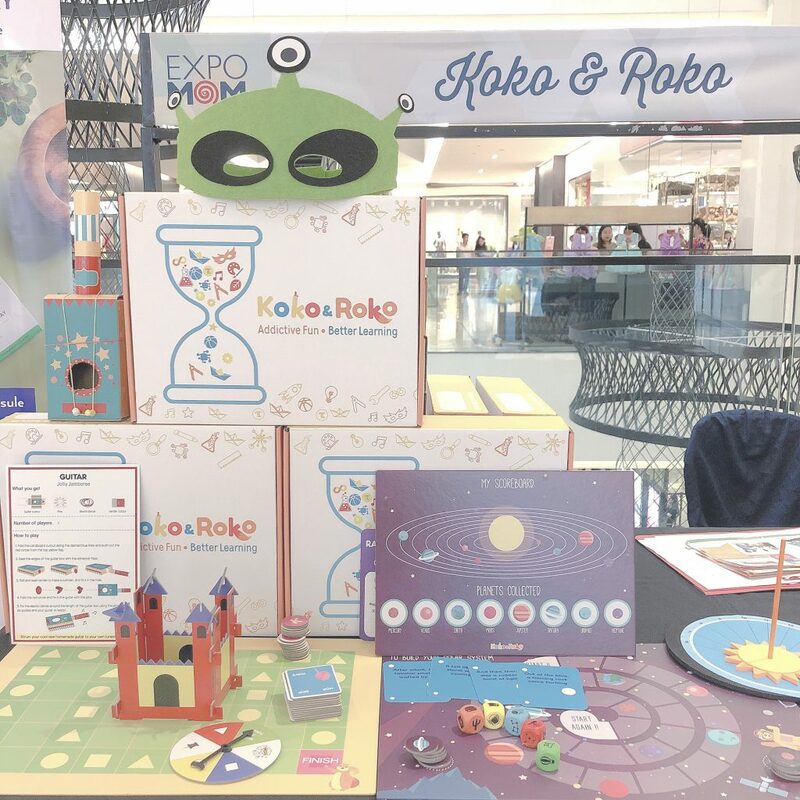 As a mom of who advocates minimal screen time & more tactile play, I love that Koko and Roko creates games and activities that open up a child’s imagination and adapt its functioning to the same. This way, their activity kits are absolute fun and also provide immense learning; keeping them occupied with hours of exploration. 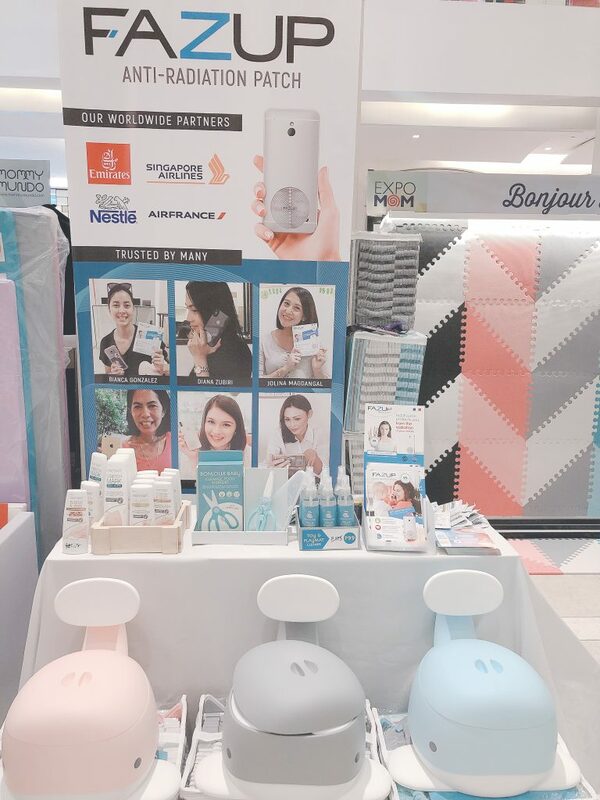 I also love that this brand is by a fellow mompreneur. 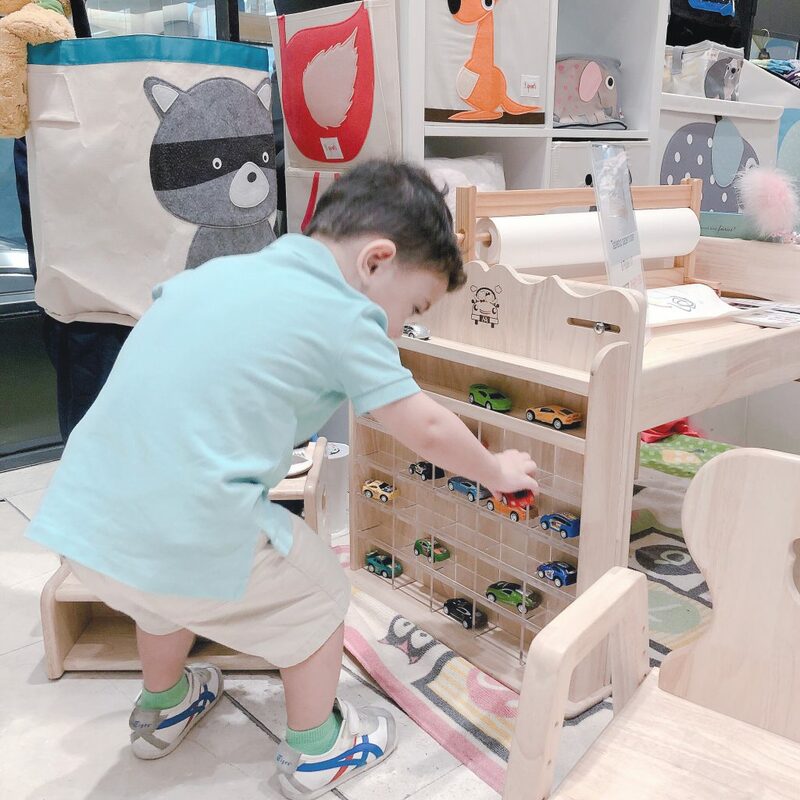 I am such a loyal supporter of this local brand that creates high quality pieces for our children’s spaces, that encourage imaginative play and don’t over-stimulate our children. Pottly n Tubby uses high quality materials, which is important for a mama with asthma like me. 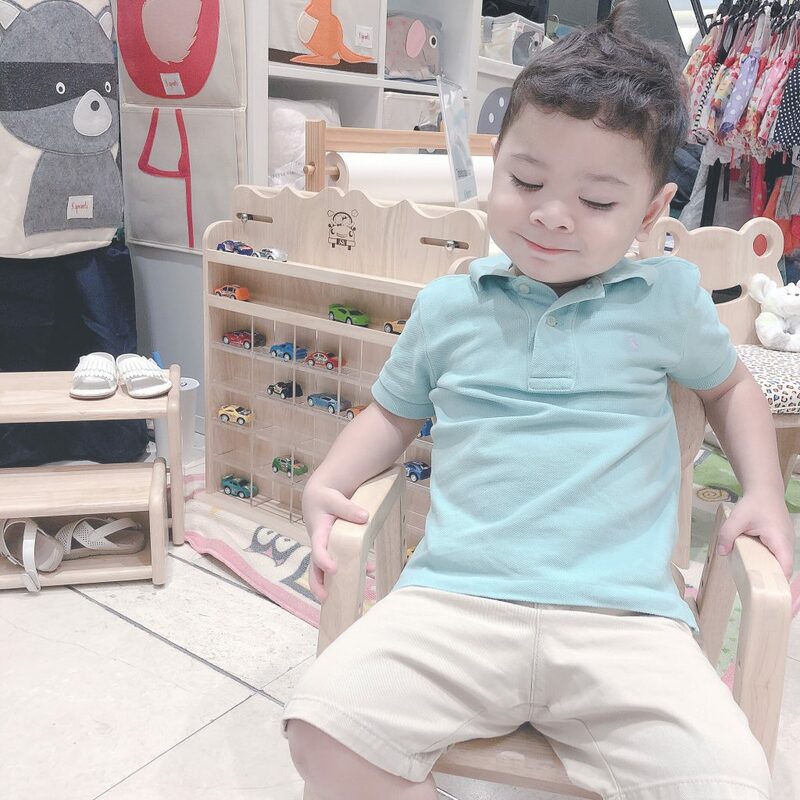 I know in the past the goals of parents was to stimulate their children, but in this day and age where there is so much digital stimulation, it’s a gift to provide our children with calm spaces that let their imagination roam. 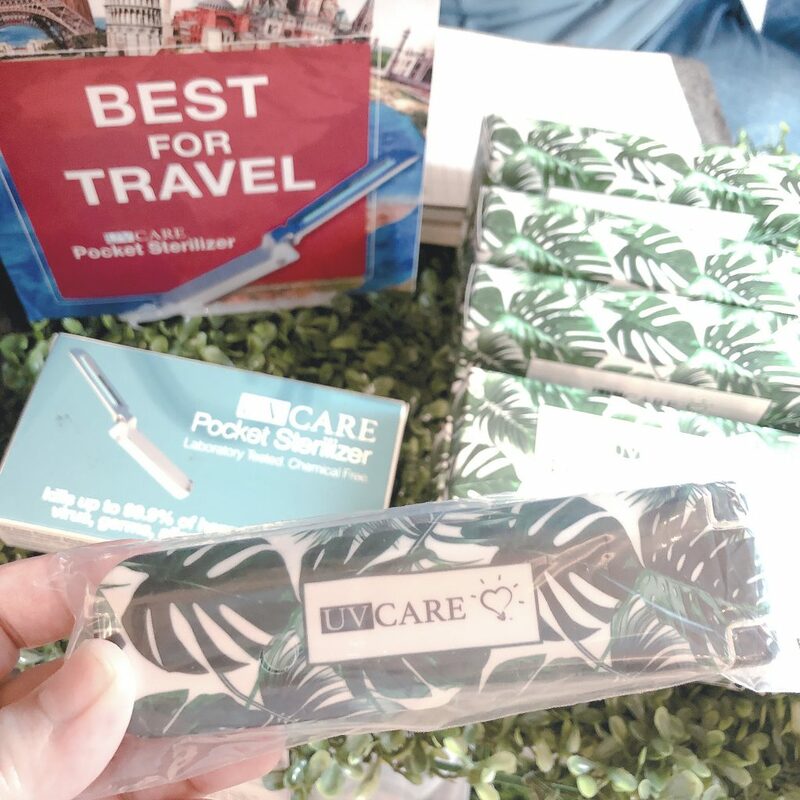 UV Care hand sterlizers has helped us travel light, and yet able to sterilize DiploBaby’s stuff, when we were still able to travel. And when hubby was diagnosed with Cancer, it helped us keep things sterile too. 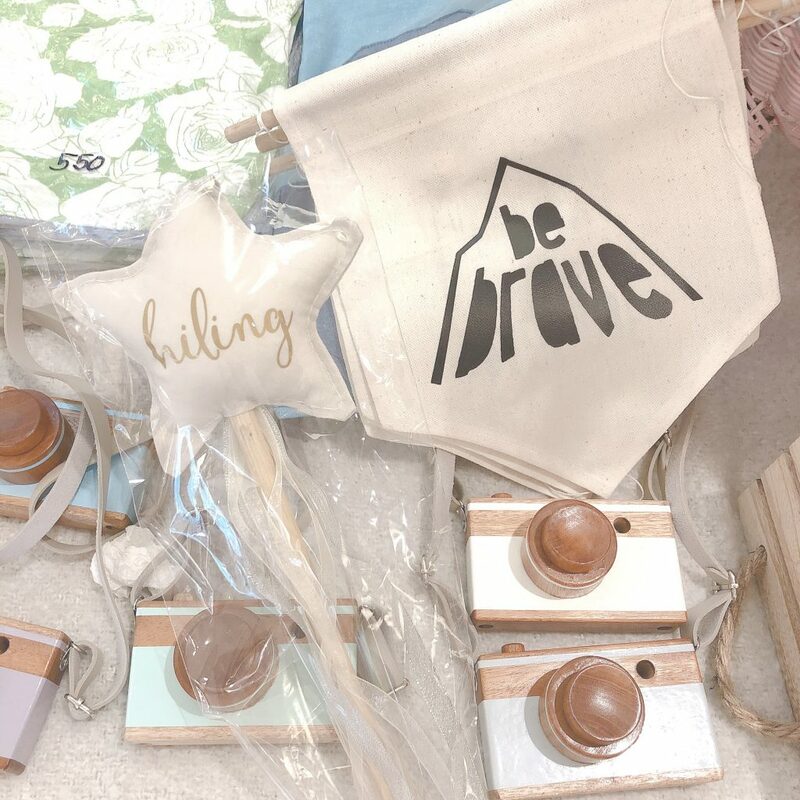 Isn’t the #jungalowstyle pocket sterlizer cute? I’m super interested in these anti radiation patches because when TD (The Diplomat) was diagnosed with Osteosarcoma (Bone Cancer) in his femur last January, the only known environmental cause is radiation. Since then I’ve been conscious of keeping my phone at least one basketball distance away from myself and turning it on Airplane mode at night so there is no unnecessary activity and radiation in my home. I also saw my beloved non-toxic playmats there (above right). And those whales are just so Scandi chic!